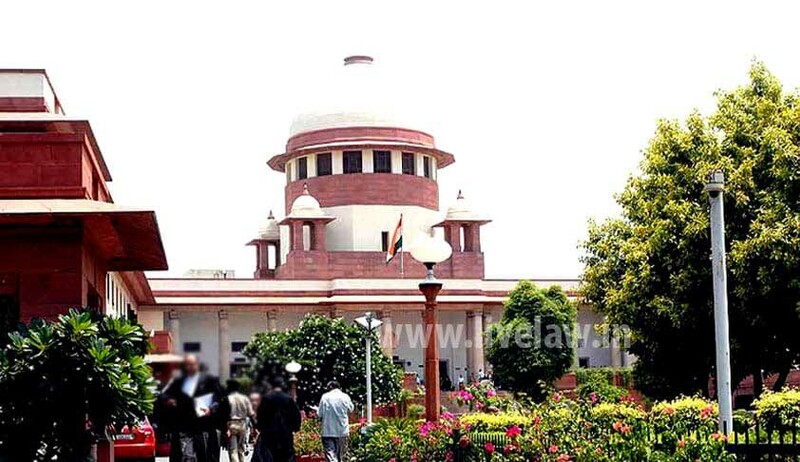 This afternoon, Livelaw had reported that an ailing prisoner in Jharkhand, who was granted bail by the Vacation bench of the Supreme Court on 17 June, could not secure his freedom, because one of the Judges on the bench, Justice L Nageswara Rao had not signed the order. It is learned that the registry of the Court erred to bring the pending order to the notice of the Judge. The prisoner, Pushpendra Kumar Sinha, is now closer to freedom, thanks to Supreme Court Registry's corrective steps in securing the order duly signed by Justice Rao, during the day. The order has since been uploaded and sent to the jail authorities by the Registry.